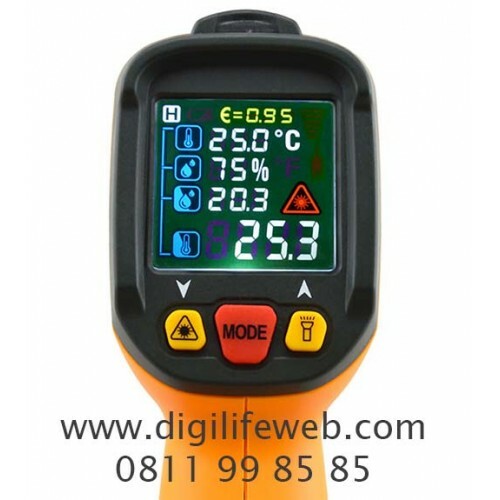 - Displays ambient temperature, ambient humidity, dew point temperature, emissivity and surface temperature at the same time. 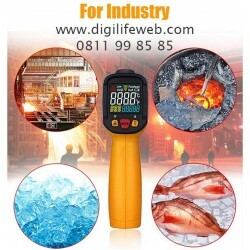 - Can Insert K type thermocouple for contact measurement of temperature. 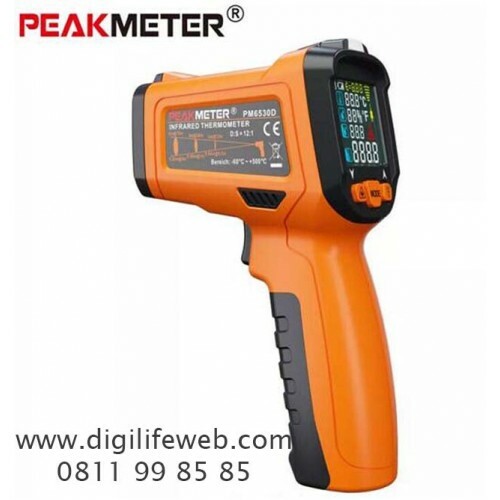 - Can be used to judge whether the measured object suffers mildew or not according to the difference between the its surface temperature and the dew point temperature. 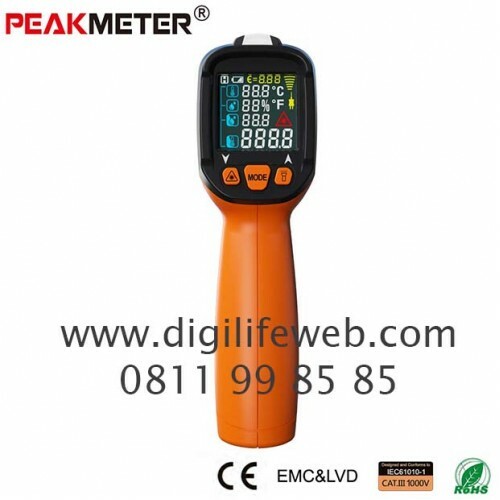 - With UV light can be used to detect the leakage of vehicle air conditioning and other high pressure systems.Compact size, light weight, come with a bag, convenient to carry.